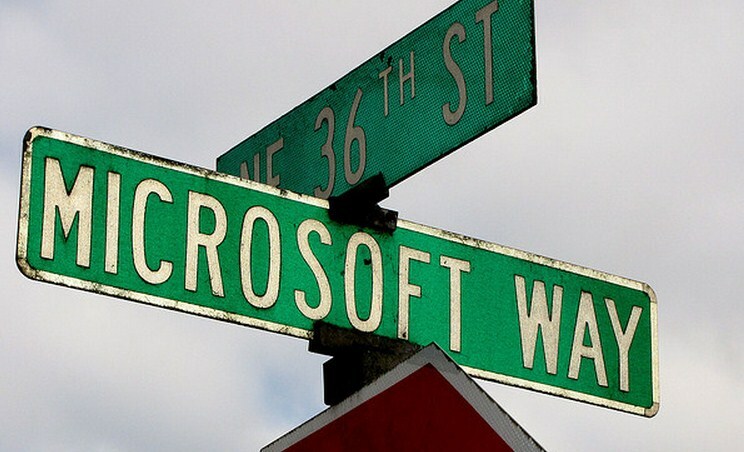 Excited about the Office 15 Consumer Preview (now officially Office 2013)? Want to get your hands on it right now? All you have to do is head here, and get started. If you do install the software, and run into any issues, drop a note in the comments so that we can work through them as a group. Performance in a touch environment: How well does it run on your tablet? Does it handle ‘fat fingers’ well? Are its buttons amenable to small screens? Overall performance: Is its speed on par with Office 2007 and 2010? Metro: How does the new interface and design aesthetic look to you? Too flat? Too simple? Just right? Gut check: Once you become accustomed to its changes, would you prefer it to your current version of Office? TNW is running through the same tests as we speak. We’ll have our hands on notes for you shortly. In the mean time, get experimenting!